The social media giant, Facebook is testing a new feature designed to let users buy products directly from ads and posts on its news feed. “With this feature, people on desktop or mobile can click the ‘Buy’ call-to-action button on ads and page posts to purchase a product directly from a business, without leaving Facebook,” the post reads. Now there would be a ‘Buy’ button sitting in the bottom right corner of the ads that users normally see as they scroll through their Facebook news feeds. However, since the feature is currently in its test phase, so it is being used only for a few small and mid-size businesses in the US. As per the announcement that came on Thursday on the company’s ‘Facebook for Business’ blog, the “Buy” option will be available for specific products on Facebook’s site and mobile app starting Thursday. 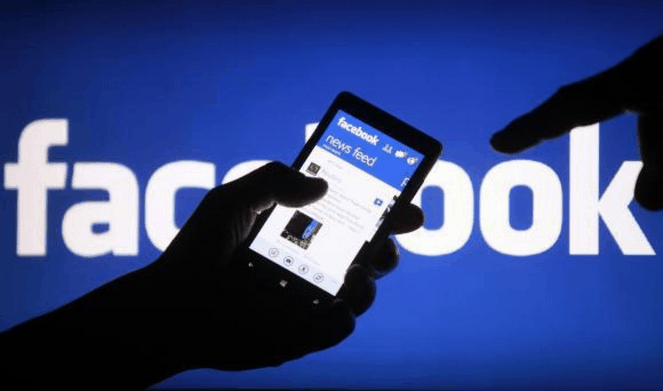 According to the reports, it is not for the first time that Facebook has tried to enable purchasing on its site, but could meet little success. To alleviate the concerns of privacy by its more than 1.2 billion users, Facebook says no credit or debit card information users share will be given to advertisers. “We have built this feature with privacy in mind, and have taken steps to help make the payment experience safe and secure,” the post reads.